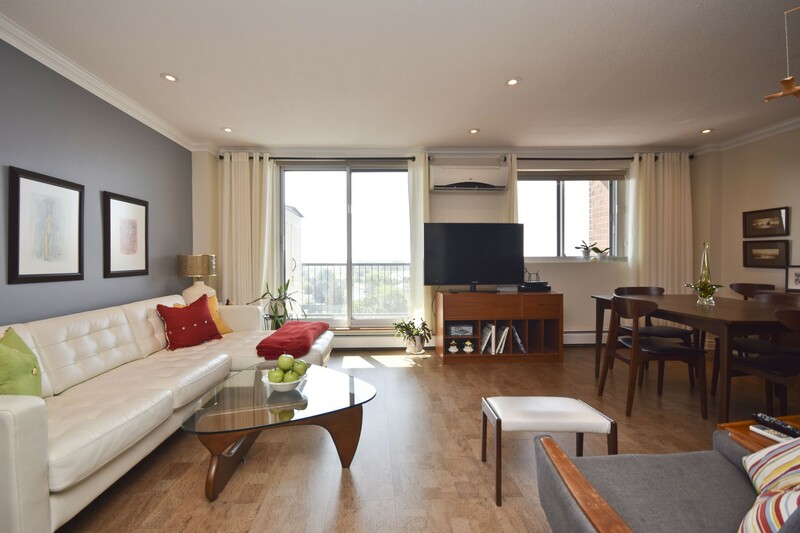 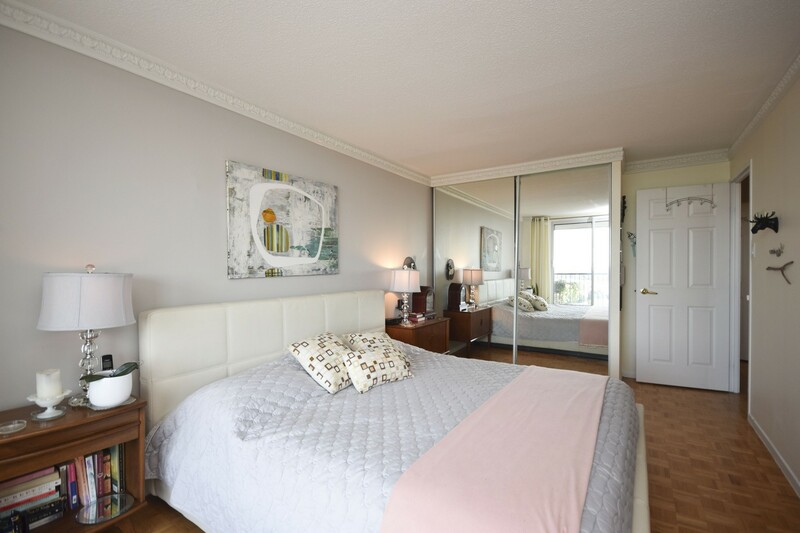 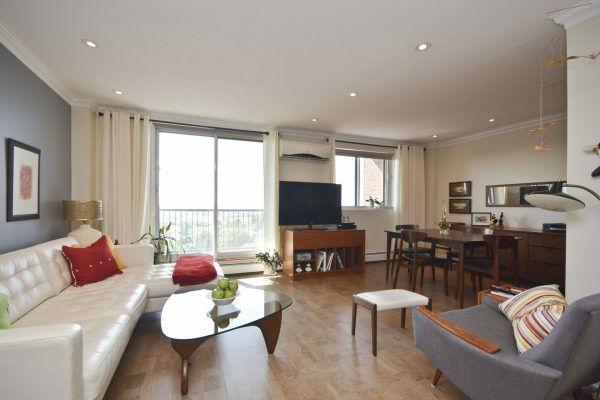 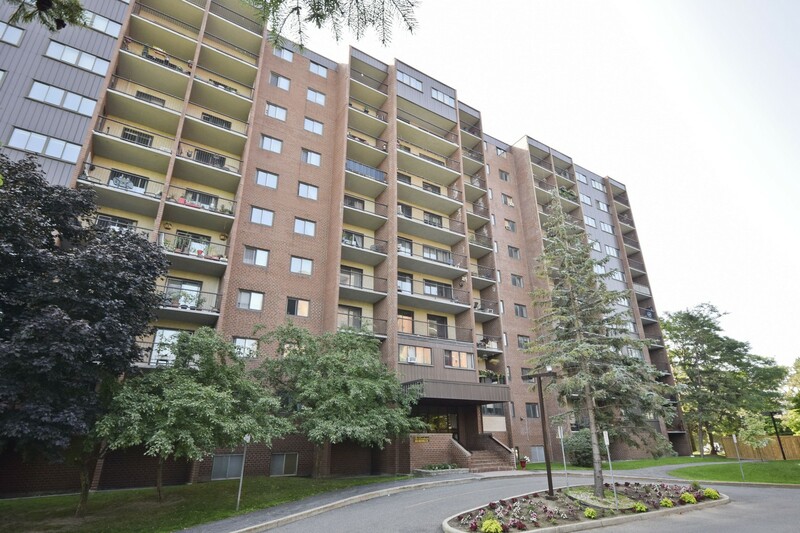 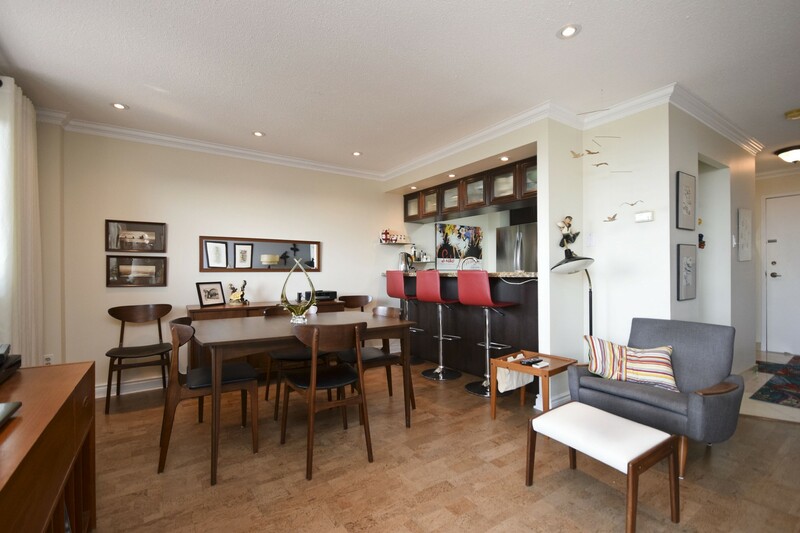 Beautifully renovated sun filled 2 storey, 2 bedroom, 2 bathroom top floor condo with 2 balconies. 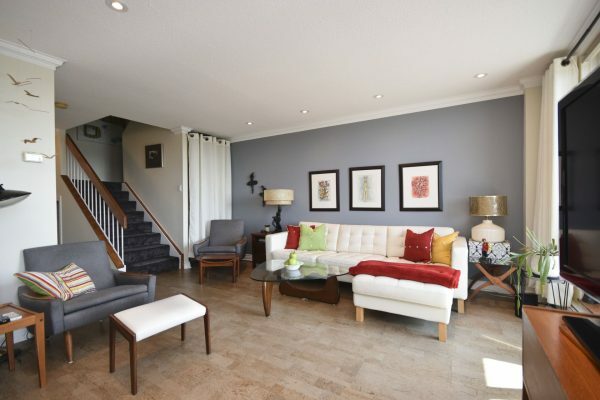 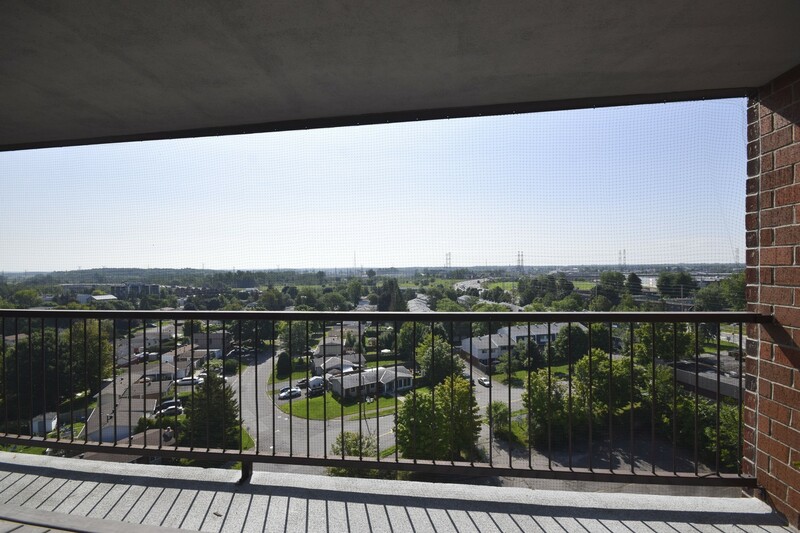 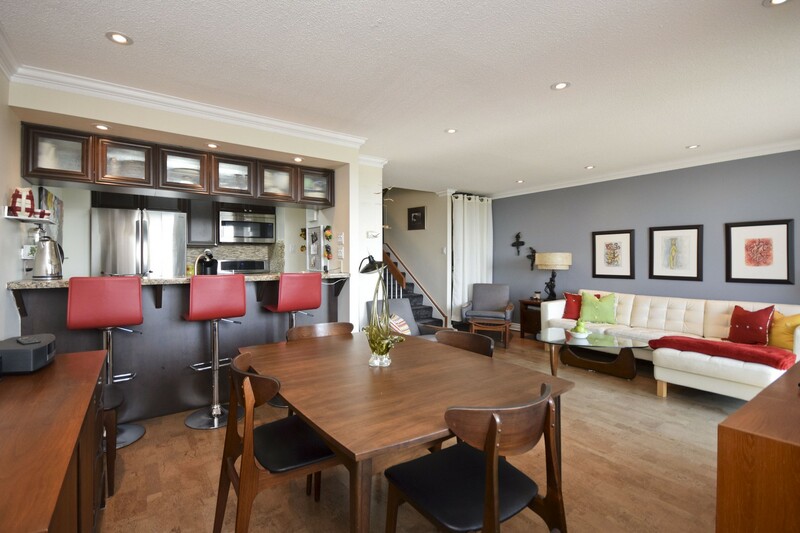 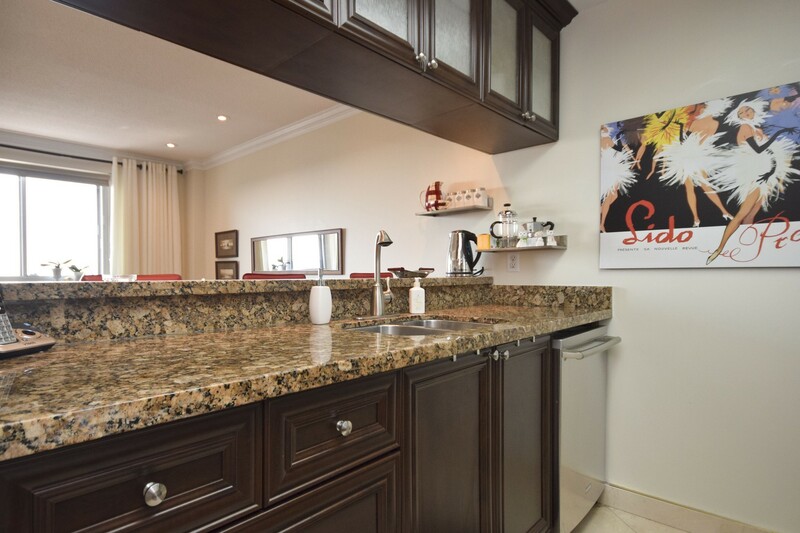 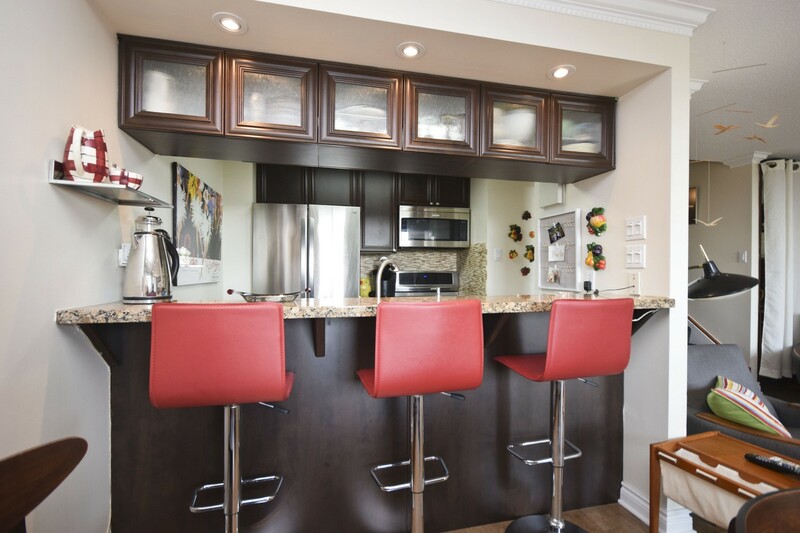 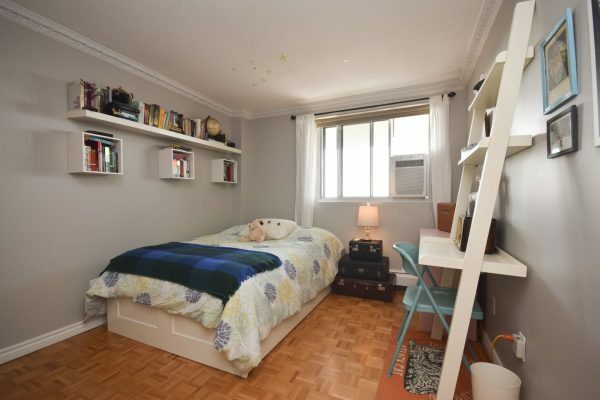 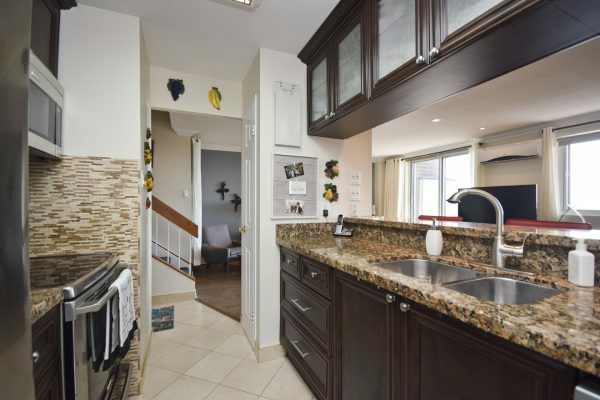 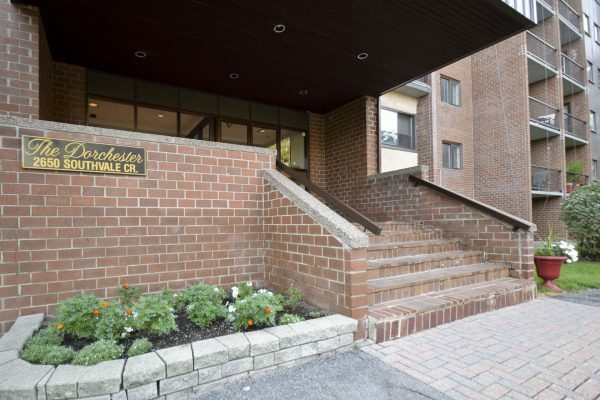 Fantastic location with easy access to public transportation, hwy 417 and shopping. 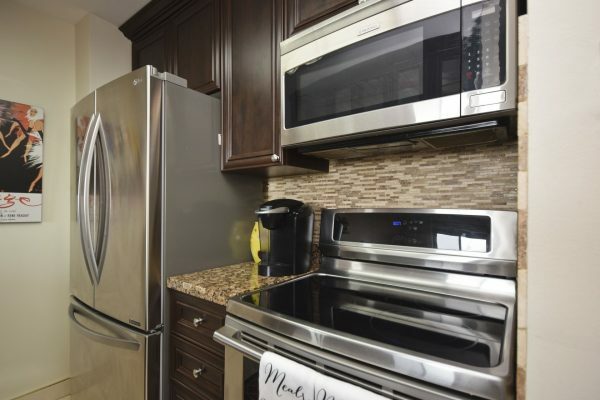 Tasteful renovations include a modern kitchen, complete with granite counters, marble flooring, and stainless steel appliances. 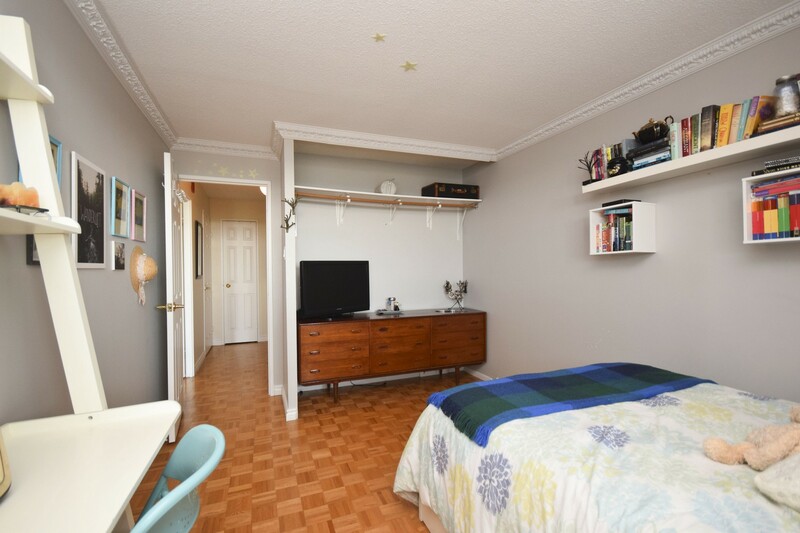 Bright and spacious living / dining room with crown molding, pot lights, engineered cork floor, and access to one of the 2 full sized balconies. 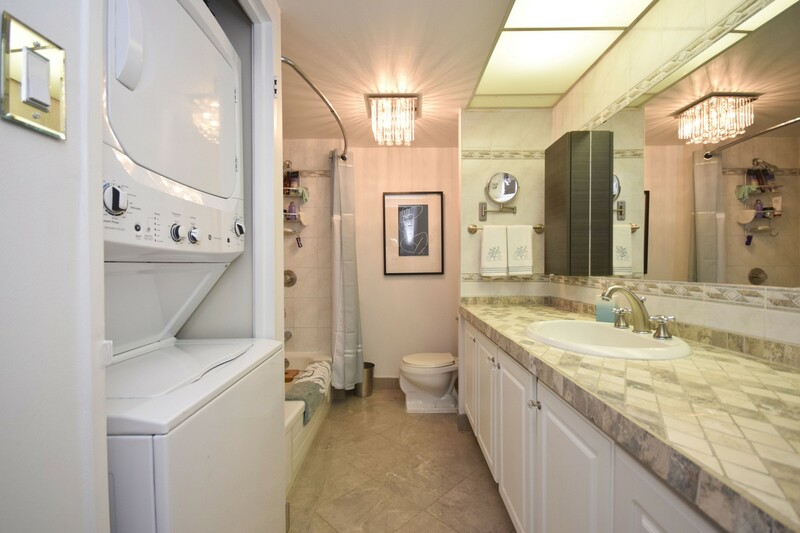 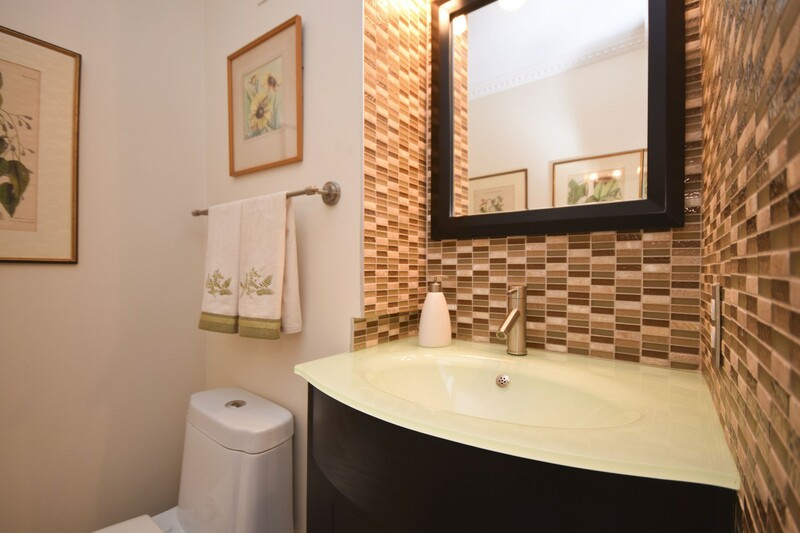 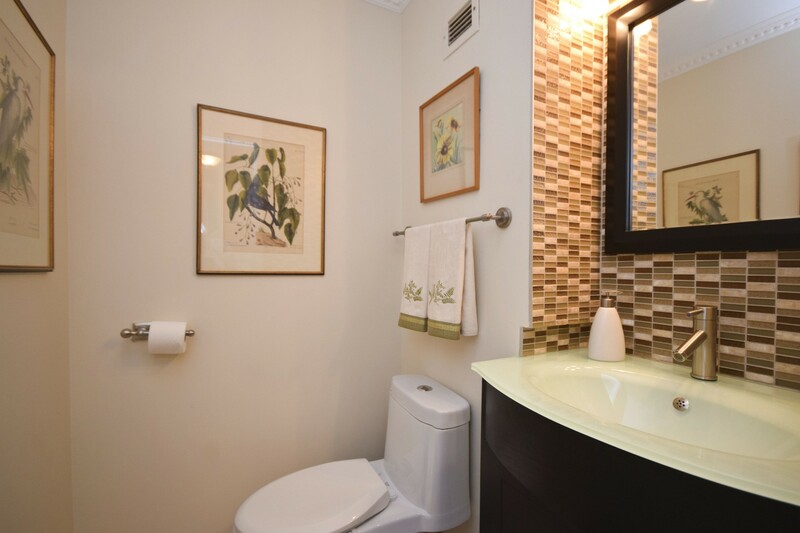 The main floor bathroom features a new vanity, backsplash and marble tile. 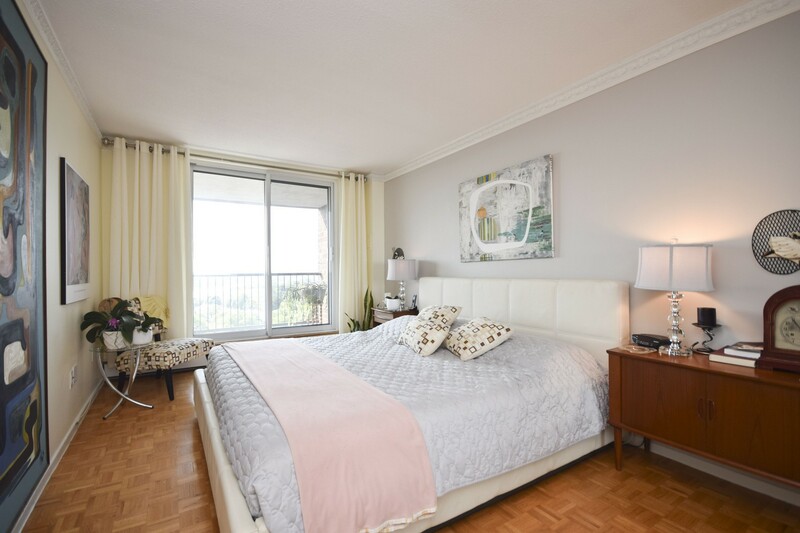 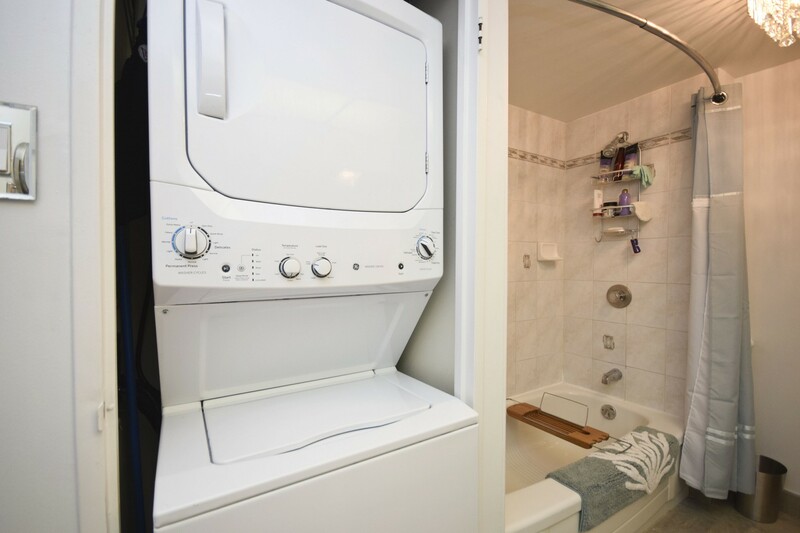 Upstairs you will find 2 generous bedrooms with crown molding, balcony access from the master, parquet flooring, and a spacious renovated bathroom with a new vanity, marble tile, and a new washer dryer. 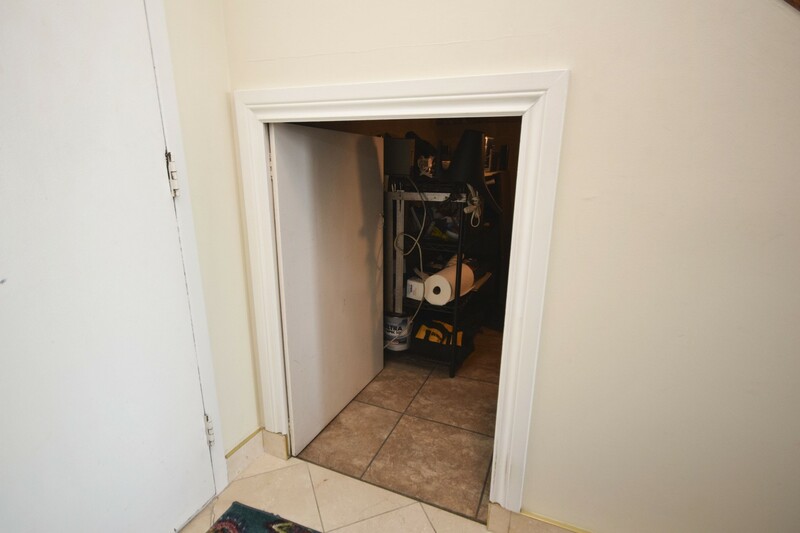 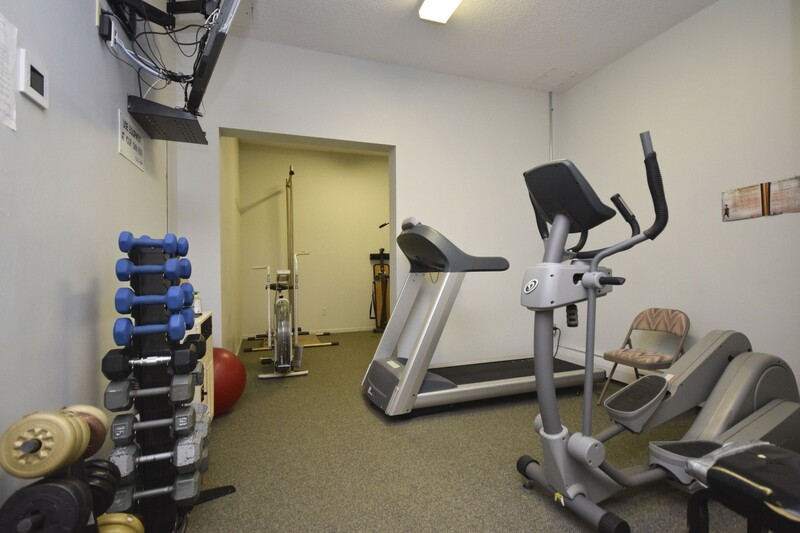 There is plenty of storage inside the unit, as well as an additional storage locker in the basement of the building. One indoor parking spot is included. 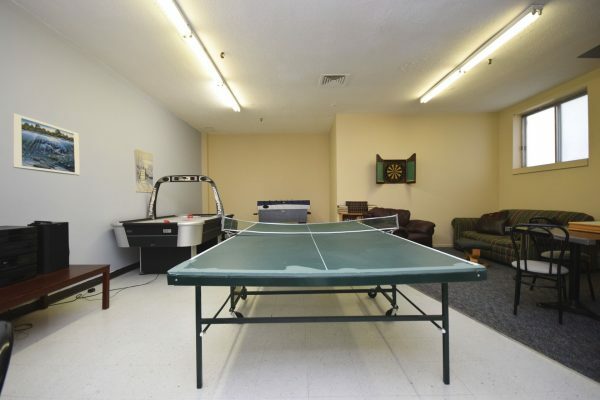 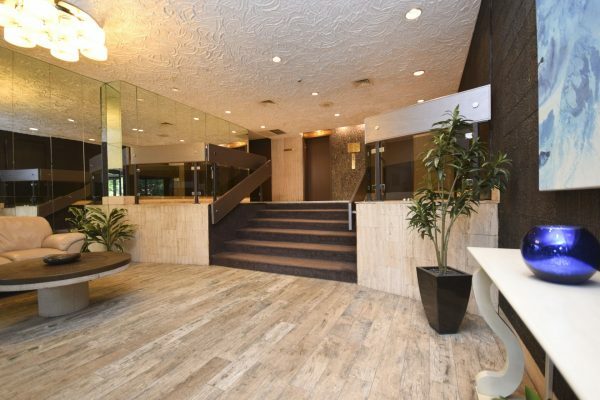 The building amenities include an outdoor swimming pool, exercise room, sauna, party room, workshop, tennis courts, bicycle storage, and plenty of visitor parking. 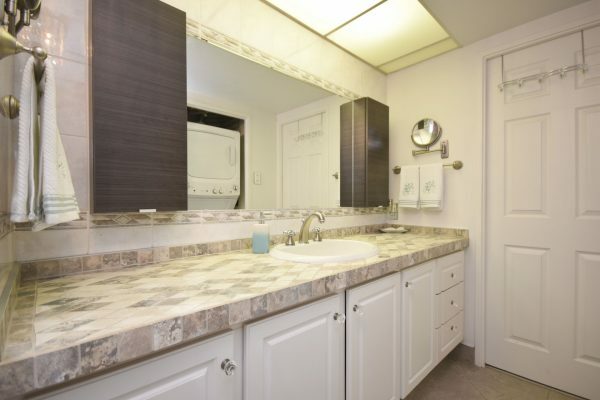 This lovely condo is spotless and move-in ready. 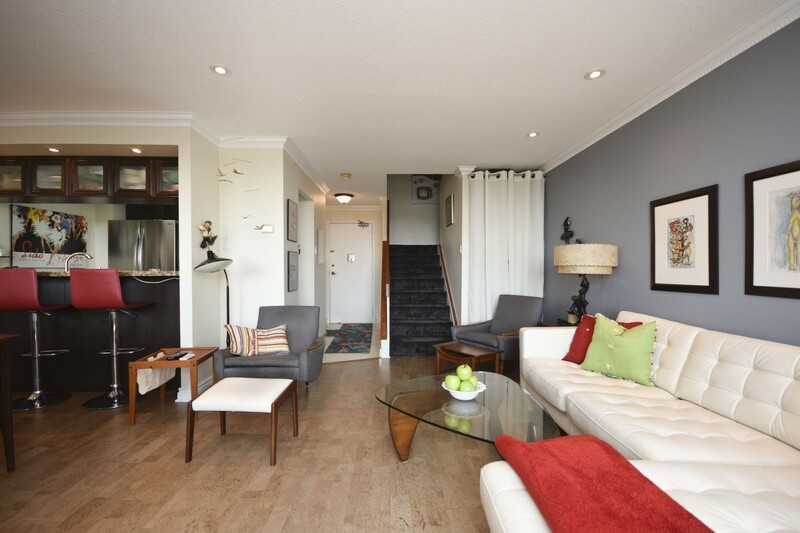 Exceptional value for first-time buyers or investors. 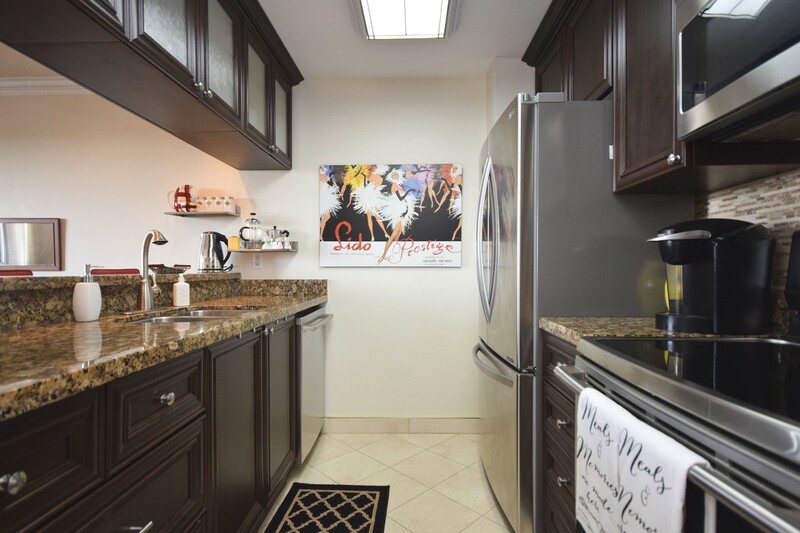 Contact me today and I would be happy to take you through.